Judicial will head straight to the Coolmore Nunthorpe at York after sidestepping recent engagements in Ireland and Britain. 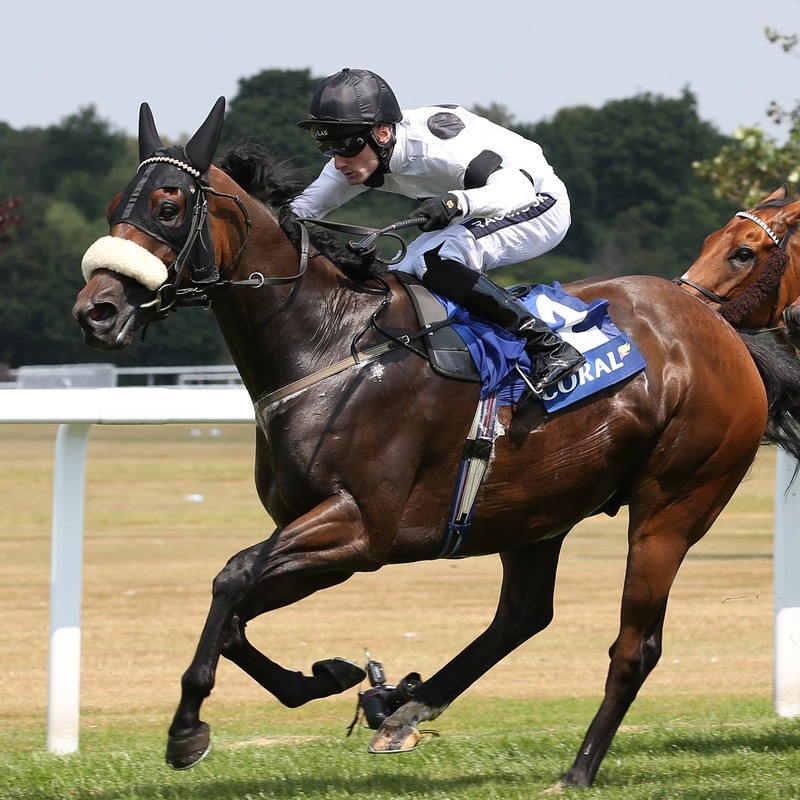 The Julie Camacho-trained sprinter has been in a rich vein of form this season, finishing second in the Palace House Stakes at Newmarket before striking gold in a conditions race at Beverley and the Group Three Coral Charge at Sandown. He was ruled out of an intended appearance in last month’s Sapphire Stakes at the Curragh and did not take up his entry at Chester on Sunday, but connections report the six-year-old in rude health ahead of the Nunthorpe on August 24. Dan Downie, racing manager for owners the Elite Racing Club, said: “Judicial is in good form and everyone is very happy with him. “He hasn’t had a setback as such. His bloods just weren’t 100 per cent and we didn’t think it was sensible to take him to Ireland. Judicial a best-priced 20-1 for the the Nunthorpe, with the Charlie Hills-trained Battaash the odds-on favourite with most bookmakers following his scintillating display in the King George Stakes at Goodwood last week. Downie added: “Battaash is obviously going to be very hard to beat, but we feel our horse is going there in the form of his life.